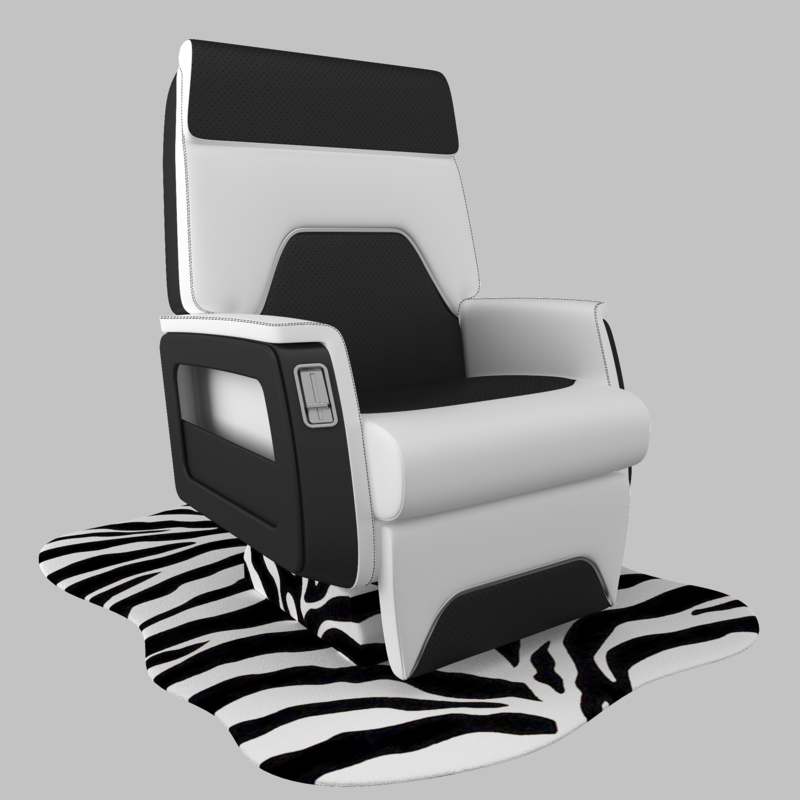 Newest JetSet Interiors facility is EASA, FAA Part 145 and B/E Aerospace certified and offering premium aircraft seating solutions to international customers. 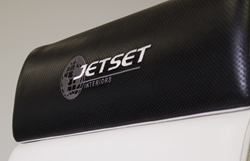 JetSet Interiors, LLC (JSI), a U.S. based aircraft interior refurbishment company, is announcing the opening of its newest refurbishment and completions facility in Farmers Branch, TX. 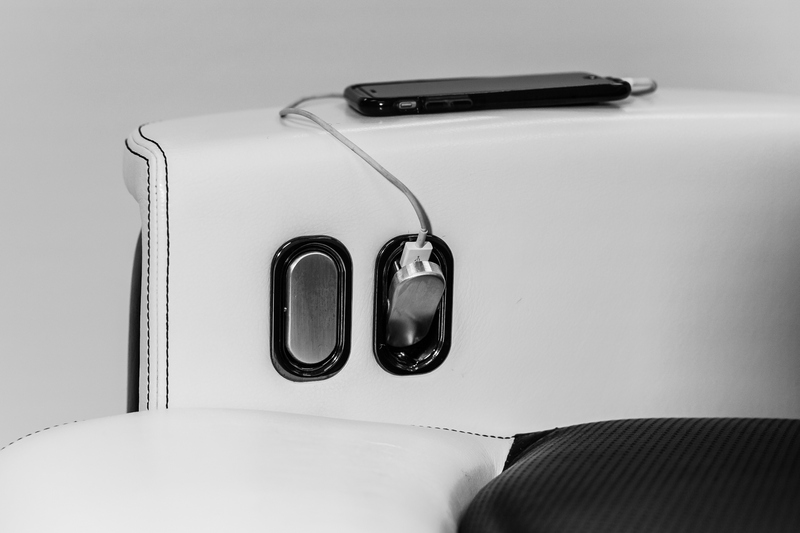 The 15,000 square foot, FAA Part 145, EASA and B/E Aerospace certified repair station offers new and expanded interior capabilities for Global Express, Challenger 300 series, Challenger 600 series, Gulfstream, Falcon, Learjet, Boeing BBJ and more. 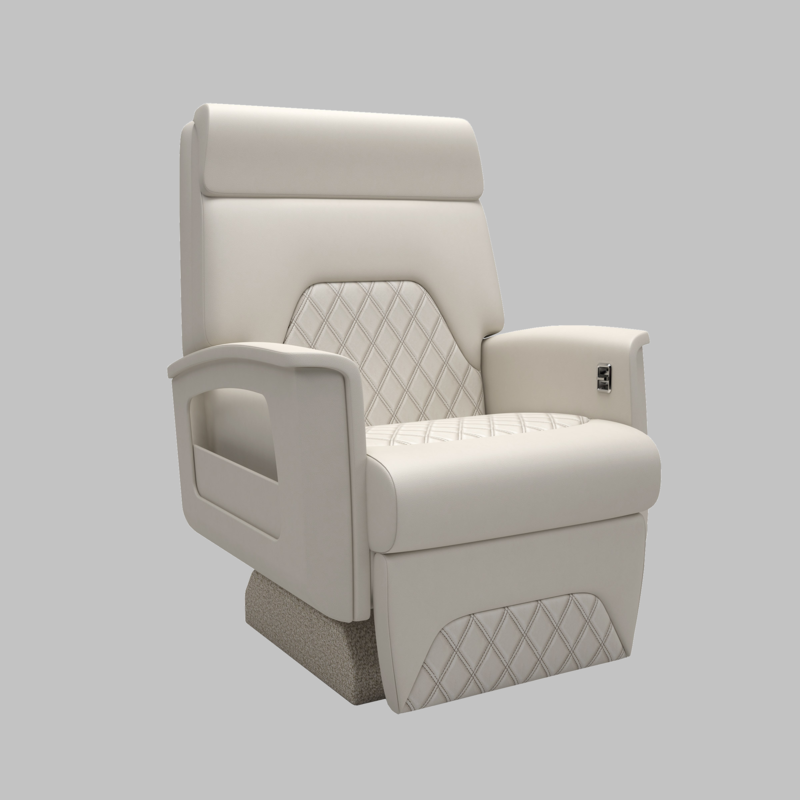 Newly available to VIP customers is the JSI Signature Series seating, a premium line of custom aircraft seating designed to accommodate the highest customer standards in aircraft interiors. 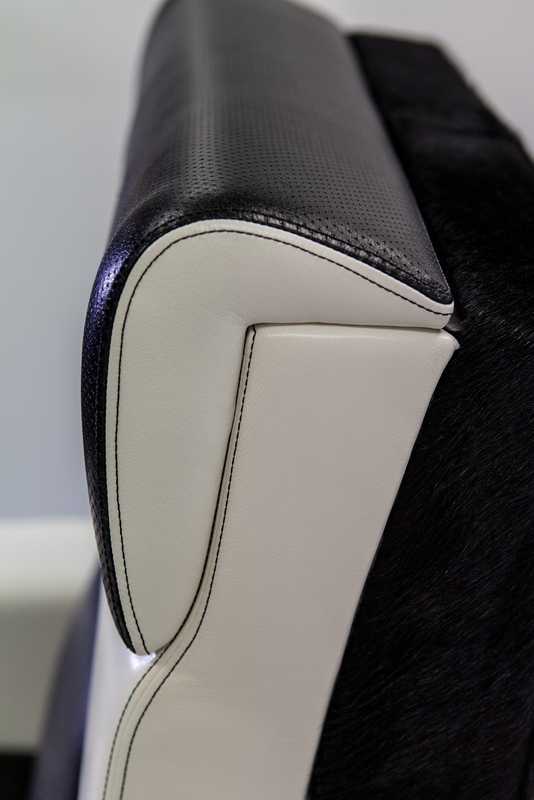 The Signature Series products, incorporating the perfect blend of style and comfort, are tailored to individual customer tastes and available for Global Express, Challenger 300 series and Challenger 600 series aircraft with B/E Aerospace and DeCrane seat frames. Signature Series modifications for C&D Zodiac and Ipeco seat frames are currently in development and will be available soon. On the commercial side, JSI’s Commercial services division has increased its per-customer production capacity to over 1800 pieces per week, made possible by the latest automatic cutting technology and around-the-clock production crews. As a result, high volume customers can rest assured that production quotas will be met with no negative impact to product quality. 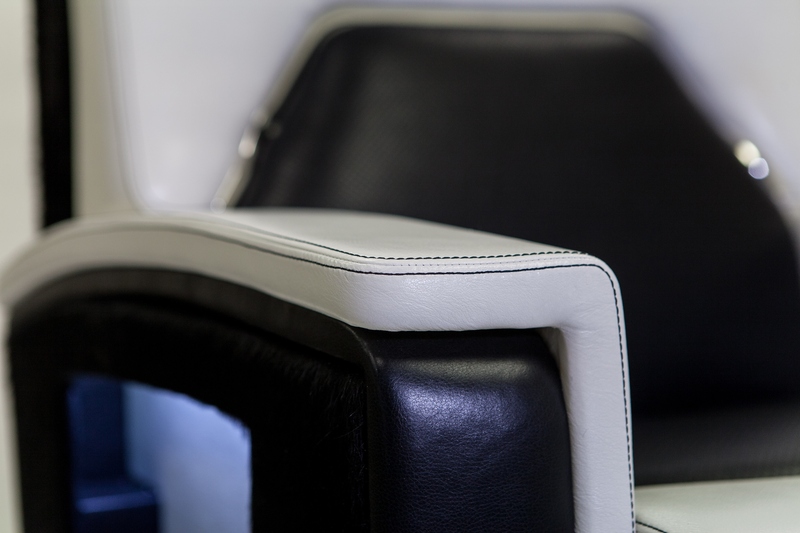 Since 2009, JetSet Interiors LLC has grown to three sites across the continental United States and is proud to have served hundreds of VIP and Commercial aviation customers worldwide. 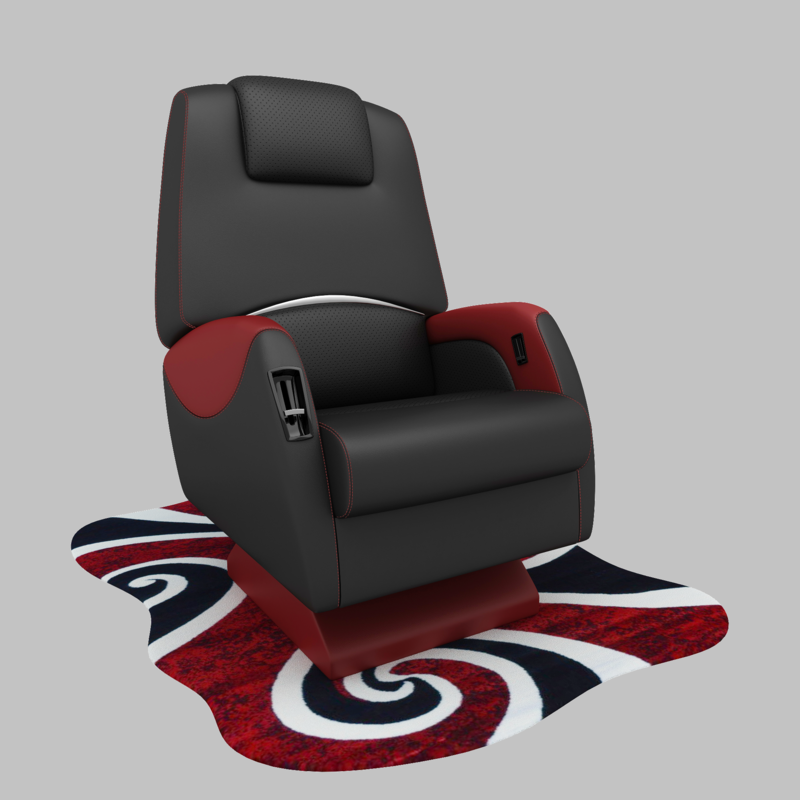 As a leader in the industry, JetSet Interiors offers a wide range of products and services ranging from the fabrication of custom seating to complete cabin interiors. For more information on our products and services, visit http://www.jsiglobal.com/signature-series/ and follow us on LinkedIn and Twitter.